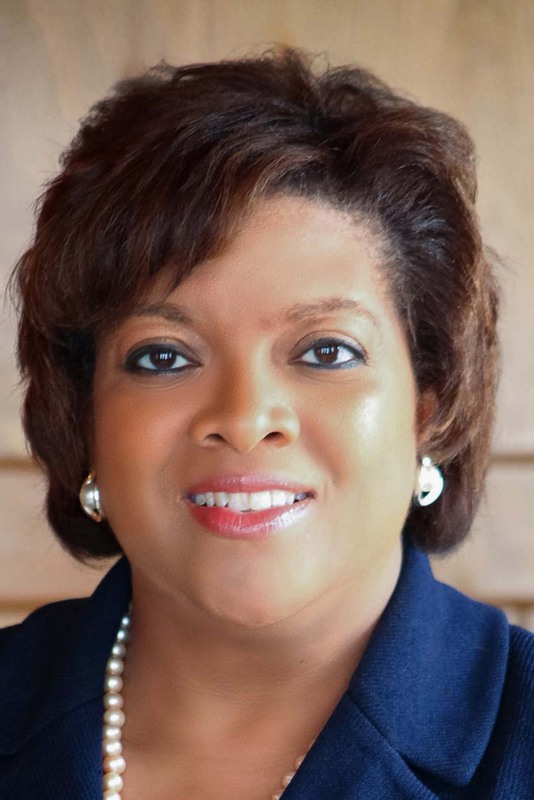 Profiles in Diversity Journal has announced the winners of the 15th Annual Women Worth Watching Awards®, naming Kimberley Goode, vice president of communications and corporate affairs for Northwestern Mutual, as a 2016 recipient. The award honorees were nominated by their colleagues, peers and mentors, and chosen for their purpose and commitment to diversity, both professionally and within their communities. Kimberley Goode, vice president of communications and corporate affairs for Northwestern Mutual. This year’s honorees join the list of past recipients who have gone on to lead Fortune 500 companies as leaders, executives and CEOs; while others have grown and driven new businesses, markets and ventures while actively developing the next generation of women leaders. The winners will be featured in an upcoming Women Worth Watching edition of Profiles in Diversity Journal, available to the public in September. 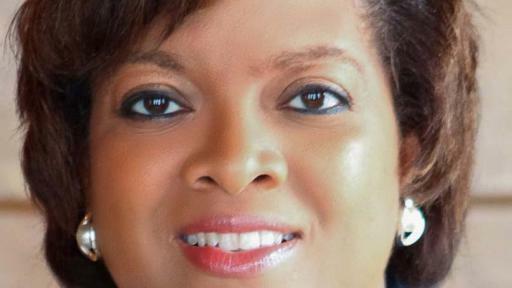 Goode, who joined Northwestern Mutual in March 2008, has helped shaped strategies to lift the Northwestern Mutual brand, drive diversity and inclusion and transform the culture in support of the company’s future strategy. She has more than 25 years of experience in corporate communications in a variety of global companies and industries. She was named one of the 25 Influential Black Women in Business by The Network Journal in 2014, and was honored as one of Savoy magazine’s Top 100 Most Influential Blacks in Corporate America as well as one of Savoy’s Top Influential Women in Corporate America in 2012. A graduate of Northwestern University’s Medill School of Journalism, Goode is a member of the board of trustees for the Arthur W. Page Society, the Milwaukee Urban League and Big Brothers Big Sisters of Metro Milwaukee. She is also a member of the Executive Leadership Council, the nation’s premier leadership organization of the most senior African-American corporate executives in Fortune 500 companies, and is on the National Executive Board of Jack and Jill of America, Inc., an organization committed to developing youth leaders through the power of parenting and programming. She is also a member of the Links, Inc. and Alpha Kappa Alpha Sorority, Inc.
Profiles in Diversity Journal is dedicated to promoting and advancing diversity and inclusion in the corporate, government, nonprofit, STEM, and higher education sectors. For nearly two decades, Diversity Journal has helped stimulate organizational change by profiling the visionary leadership, innovative programs, and individual commitments to making it happen. Northwestern Mutual has been helping families and businesses achieve financial security for nearly 160 years. Our financial representatives build relationships with clients through a distinctive planning approach that integrates risk management with wealth accumulation, preservation and distribution. With $238.5 billion in assets, $27.9 billion in revenues and more than $1.6 trillion worth of life insurance protection in force, Northwestern Mutual delivers financial security to more than 4.4 million people who rely on us for insurance and investment solutions, including life, disability income and long-term care insurance; annuities; trust services; mutual funds; and investment advisory products and services. Northwestern Mutual ranks 100 on the 2016 FORTUNE 500, and is recognized by FORTUNE® as one of the “World’s Most Admired” life insurance companies in 2016.